›WinarT USA 8.1028.25.04.120 Orion 1028 Curtain Rod Set - 1 in. - Polished Brass - 48 in. WinarT USA 8.1028.25.04.120 Orion 1028 Curtain Rod Set - 1 in. 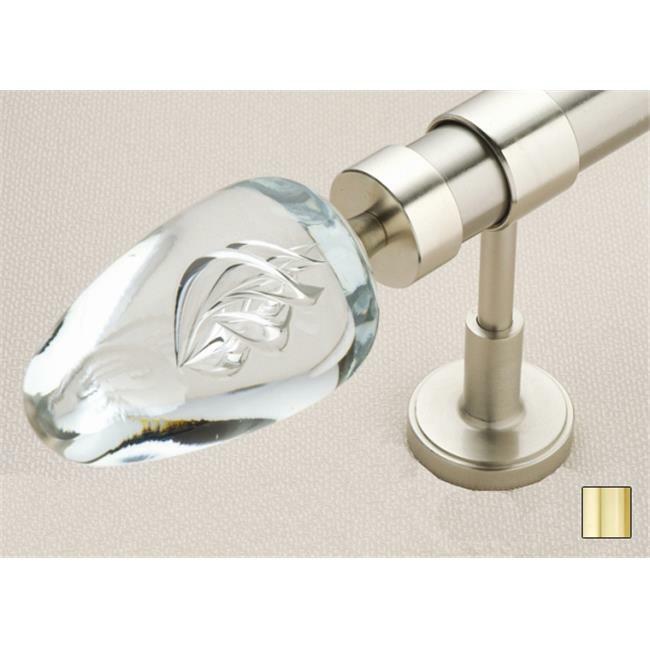 - Polished Brass - 48 in.